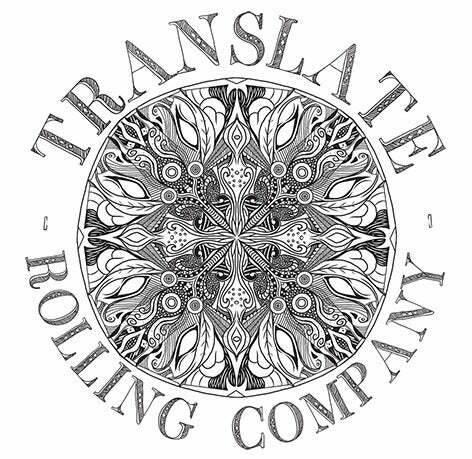 Translate Logo T-Shirt / Translate Rolling Co. These Tee's have been made by using renewable energy sources such as wind and solar. This helps to massively reduced carbon footprints. Copyright © 2019 Translate Rolling Co.